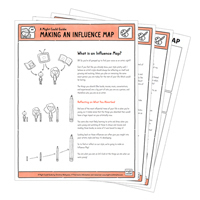 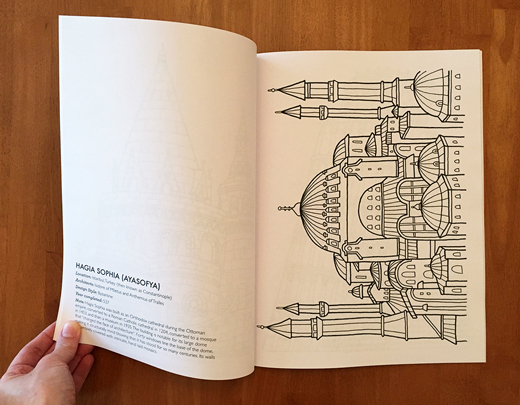 My newest coloring book is now live in my Etsy shop! 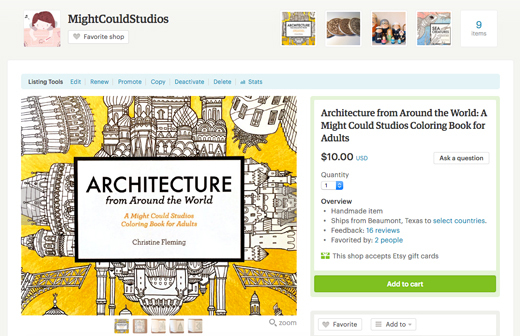 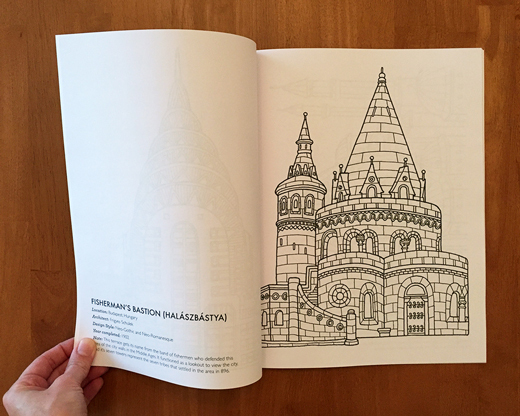 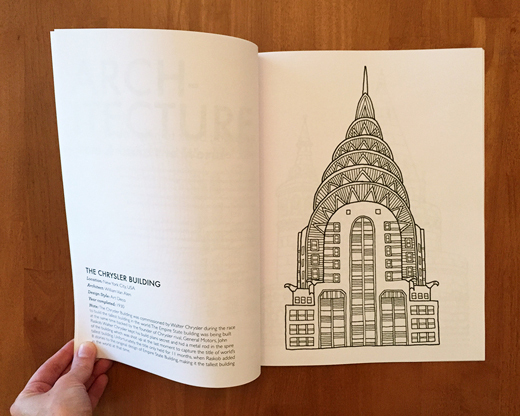 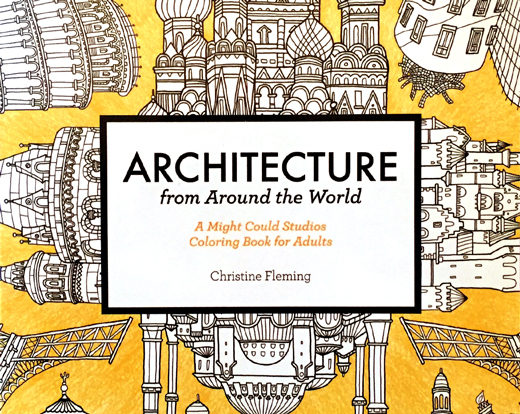 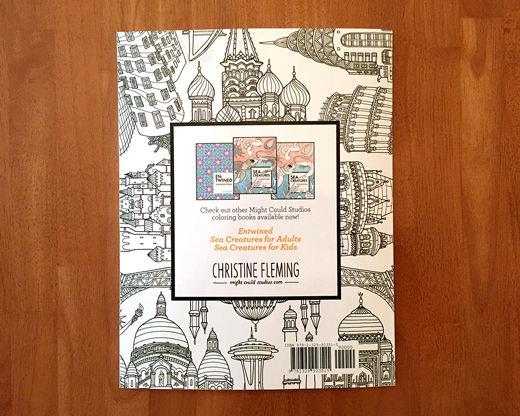 This coloring book is full of inspiring architecture from around the world—from impressive sky scrapers to stunning temples, from North America to Asia, from Romanesque to Art Deco—all for you to color! 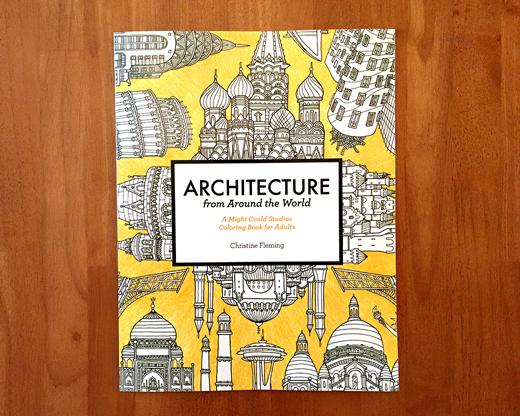 Each piece of architecture is accompanied by its location, architect, design style, year completed, and a short blurb about what makes it so striking.